KPFA Radio will present an evening with Peter on Wednesday, October 14th at the First Congregational Church in Berkeley. Hosted by Gaetano Kazuo Maida, the event will begin at 7:30 pm at which time Peter will discuss his latest book, "The Rainman's Third Cure". Advance tickets are $12. For more information, visit brownpapertickets.com or call 1-800-838-3006. On September 22 Peter will read from his new memoir at 6 p.m. at Scuppernong Books in Greensboro, NC. He will be in town to narrate the Greensboro Symphony performances featuring soprano Emily Rose Siar, scheduled for September 24 and 26. Following the book reading, he will take questions from the audience on his life and career. This event is part of Scuppernong's Black Mountain College Festival, which runs Sept. 16 to 25. At 7:00 p.m. on the evening of Peter’s presentation, there will be a panel discussion on the poets of Black Mountain College. For more information, you can call (336)373-7145 or email carl.wilson@greensboro.com. 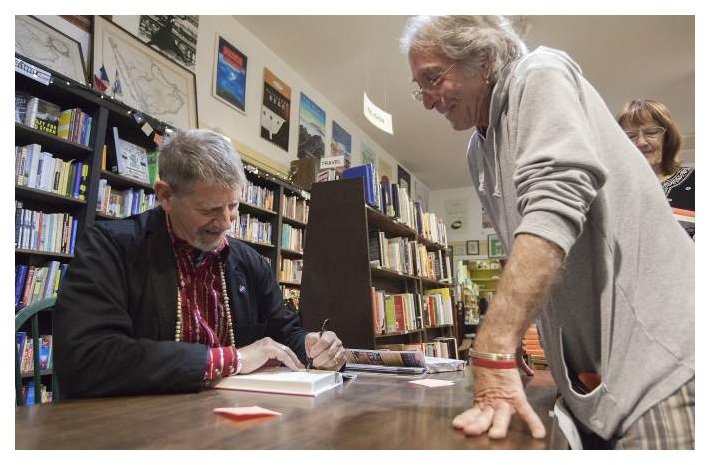 In conjunction with the publication of Peter's new book, "The Rainman's Third Cure", here's an audio interview at KPFA called "Peter Coyote: Actor, Activist and Zen Priest". This interview was aired on July 1, 2015. Lou Fancher of the San Francisco Examiner published a glowing review of Peter's new book in the 7/29 edition. You can read the full review here. Fancher writes, "The struggle between a spiritual and a status-seeking life behind the lyrics in the Bob Dylan song that inspired the memoir’s title might be Coyote’s narcotic for life. But each time he climbs another mountain to look at the terrain, he’s grown a bit more lucid about the peaks and valleys — and increasingly sage about their power." On July 19th Peter was a guest of TNS Host Steve Heilig discussing a wide ranger of topics including his book, "The Rainman's Third Cure". Jonah Raskin writes about this Commonweal event in Bolinas for Point Reyes Light. 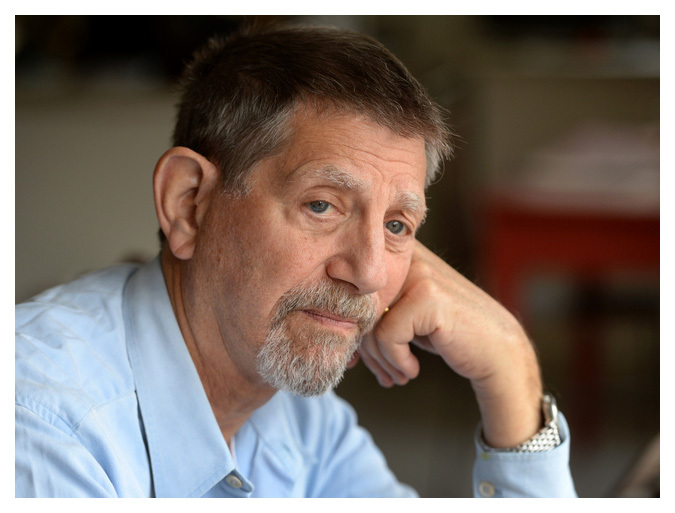 The article is called, "Hello and Goodbye to Peter Coyote" and you can read it at this link. 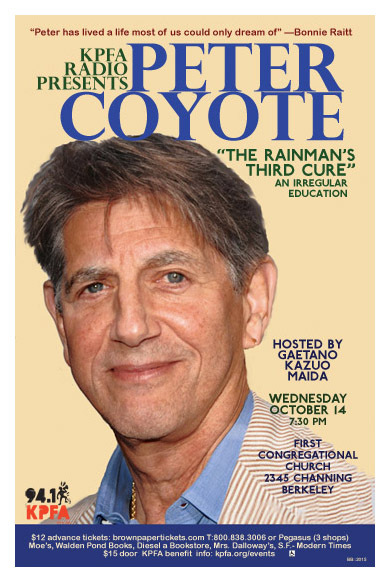 Raskin says, "There's nothing like seeing and hearing Coyote in person. A born performer, a great mimic and an elder in the tribue of '60s veterans, he knows how to hold himself, how to hold an audience and how to let go and bring listeners along with him." I'll second that! Tickets are on sale for the Native American Day Gala to be held from 6 to 9 p.m. on Saturday, July 18 at the Highlands Senior Center, located at 3245 Bowers Road in Clearlake, CA. The event will feature the world premiere of “A Walk Through Time,” a 30-minute film about the history of Lake County’s Anderson Marsh and the Koi people who have lived at Anderson Marsh continuously for over 14,000 years. The film also documents the community effort that is still ongoing to keep this land’s beauty and culture intact for future generations to enjoy. Peter will attend and introduce the film. The evening will also include Native American drumming and dancing, and a talk by the noted local archaeologist, John Parker. All proceeds will benefit the work of the Koi Nation Cultural Protection Association and the Anderson Marsh Interpretive Association (AMIA). On June 23 Peter participated in an interview regarding his book with the Commonwealth Club in San Francisco. That program will be aired on July 31st at 8 pm on KQED Radio. You can also view the interview via youtube at this link. 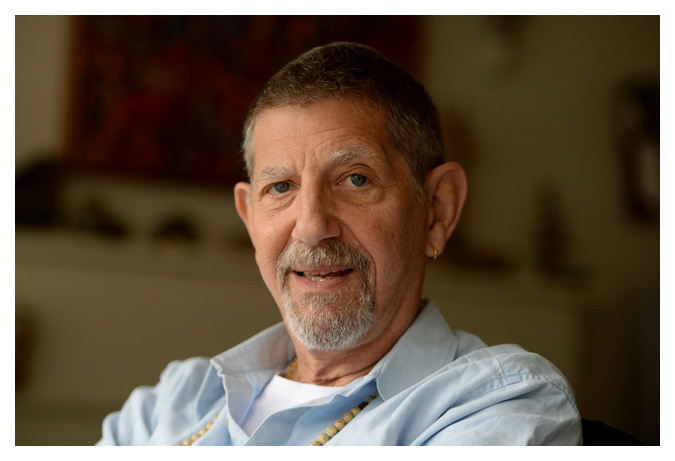 It's called "Peter Coyote: On Zen, Politics and an Amazing Life". 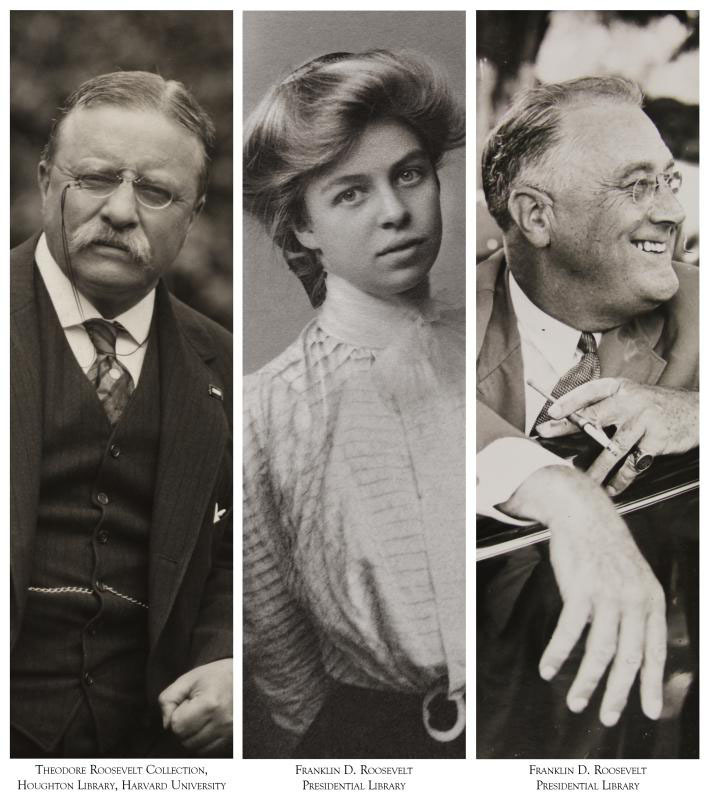 Today the Emmy nominations were announced and Peter has been nominated for his narration of the Ken Burns PBS series "The Roosevelts: An Intimate History"!!! The 67th Primetime Emmy Awards will be held in Los Angeles on Sunday, September 20, 2015. Well done! As many of you know, Peter previously won an Emmy in 1992 for his narration of "The Meiji Revolution", one of ten episodes of the PBS series, "Pacific Century." Read all about it here. 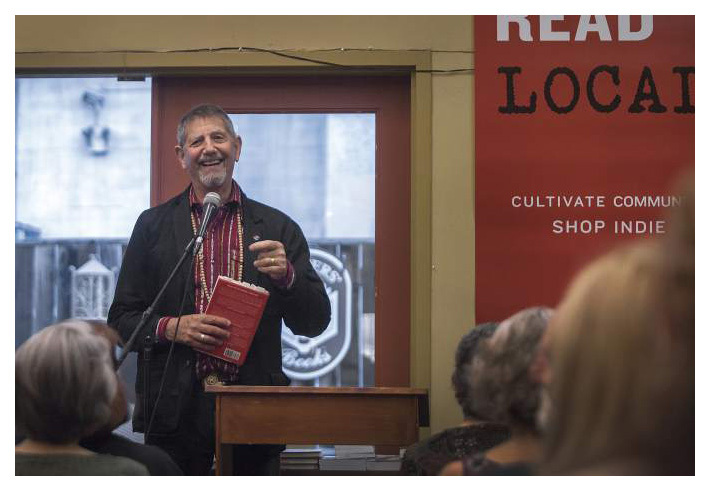 Here are a couple photos from Peter's reading at Readers Books in Sonoma on May 28th. Today the Sonoma News published an article that you can read at this link. 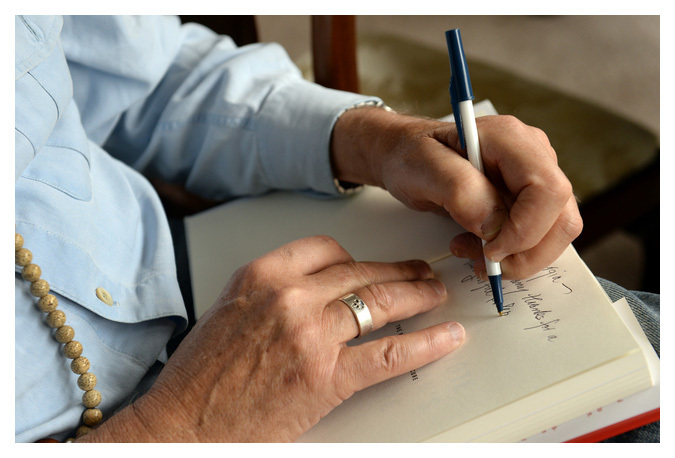 Today the San Jose Mercury News published an article regarding Peter's book, "The Rainman's Third Cure". You can read it at this link.